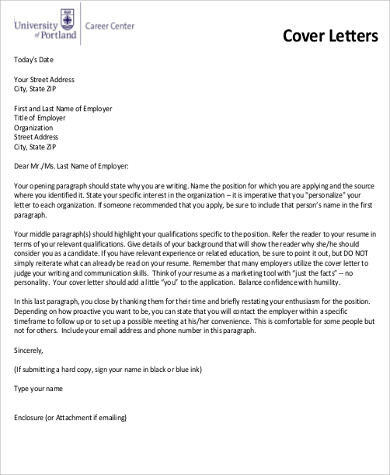 Most people neglect the need of a good salutation in a cover letter. For starters, why do we even need to make sure that we do our salutations right? Well, just think of it this way; would you rather have someone not acknowledge you in a letter, or would you have someone put effort in actually addressing you in a letter? Doing a proper salutation is another form of respect showing that you have acknowledged the person who will be receiving your letter. 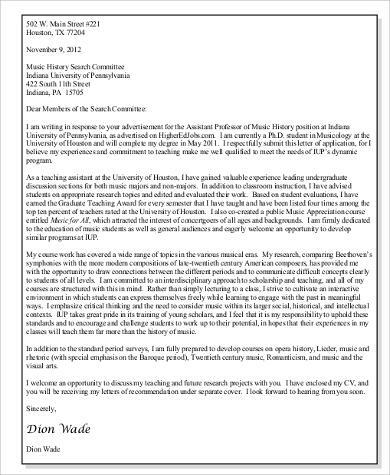 It can make or break the value and effort you’ve put into writing your cover letter. 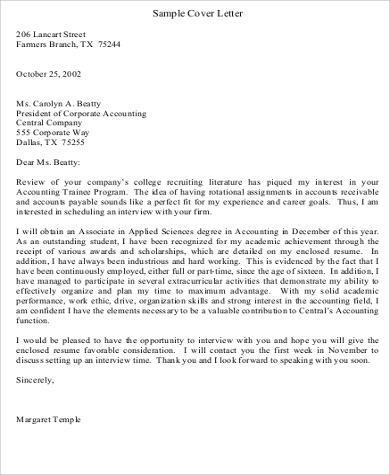 Check out our Sample Cover Letter article to see various styles of salutations implemented in a cove letter. 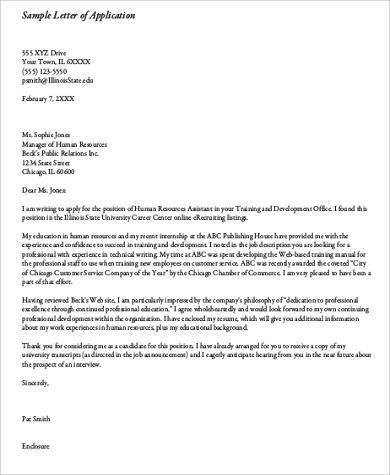 Salutation is what you’d call the opening of your cover letter. It is the part where you address the hiring manager or employer of that specific establishment you are applying for. Most people think that salutation is just a norm, something that everyone does, so they do it too. 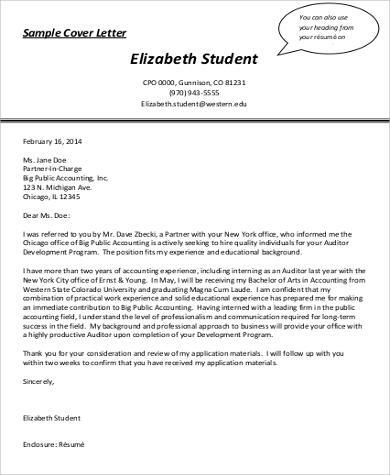 A salutation is important when it comes writing a cover letter. 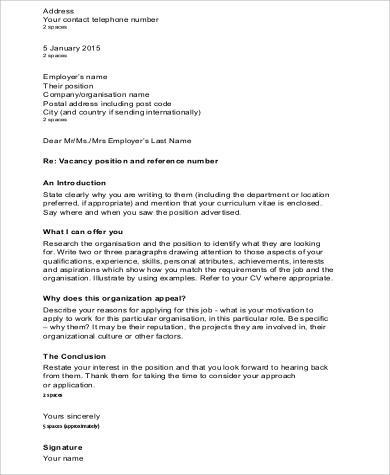 In fact, salutations are needed in all kinds of letters whether it be formal or informal just like in Sample Job Cover Letters and Resume Cover Letter Examples. Dear Mr. John Doe. Use a formal name salutation. If you know the name of the hiring manager, always write your salutation with their first name and last name with Mr. or Ms. before their first name. The use of “Dear” is still formally used; however, nowadays there are some that would use “Hello” instead. Examples: Dear Mr. John Doe or Hello Ms. Jane Doe. Dear Mr. or Ms. Doe. When you only know the last name of the hiring manager and you are not sure of what gender you should use. 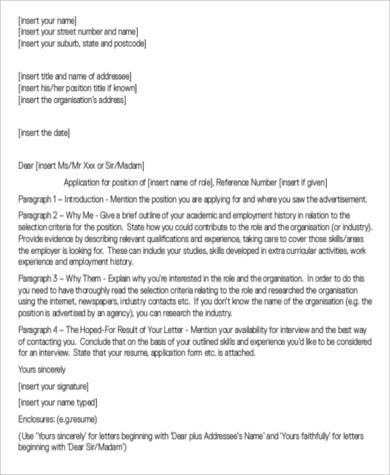 You may write your salutation as “Dear Mr. or Ms. Doe:” or “Hello Mr. or Ms. Doe:” It is still better if you are able to find out the name of the person you are writing your cover letter for. Making sure that you’ve done a proper salutation can make or break a cover letter. If you are still unsure on how to write one, this article provides samples in PDF format that you can download for free and use as reference material. 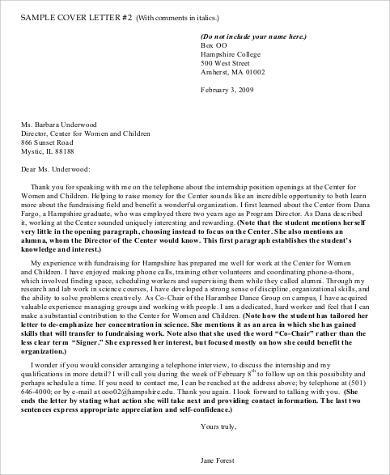 See also Cover Letter Outline Samples.